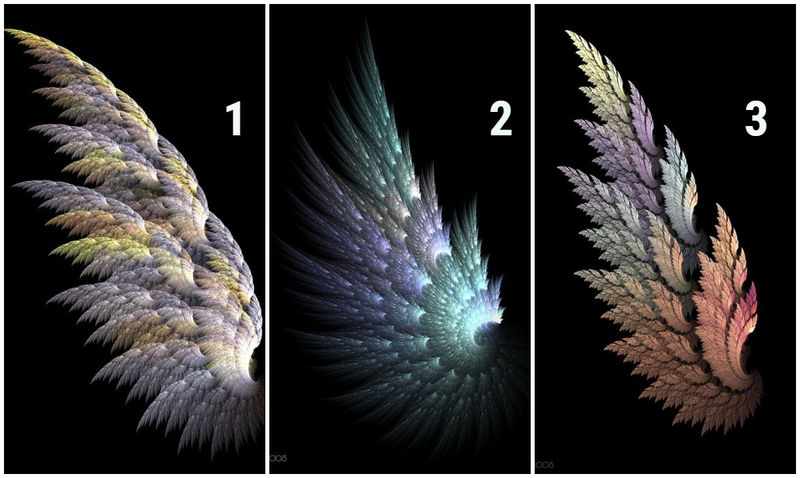 Choose a wing and find out your personality traits! You value sincerity in people the most. You hate fake people and pretense. You are a responsible person. You are always ready to help your beloved once. You are also very sensitive, and can easily be upset by rudeness. You are a calm, harmonious and kind person. You always act as a peacemaker. In relations with people, you are friendly, sympathetic. You don't like it when you have a conflict with anyone. You tend to avoid toxic people. You are a very spontaneous person. But you have a highly developed intuition. Often you solve difficult questions and always make the right decision. Be guided by your inner voice, and you will not regret it. People love you for great vitality, positive status, resourcefulness, and friendliness.